Motivate and instill confidence with vibrant and uplifting music. These bright and energetic tracks are ideal for scenes of light activity or the unveiling of your next great idea. 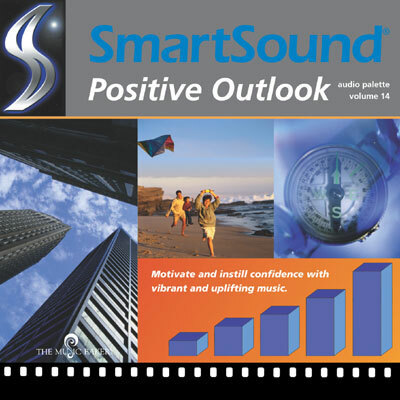 Set your scenes in motion with the optimistic sounds of Positive Outlook.